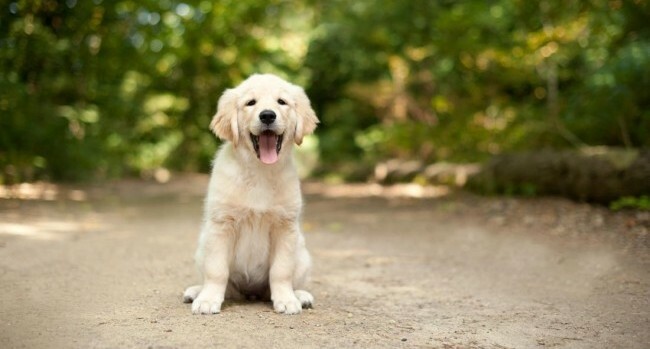 Most dogs have hair all over their body called coats. Their hair length and density vary upon their country of origin. There are various dogs with double coats. They either have to stay outdoor all the time or come from a country with really cold climate. 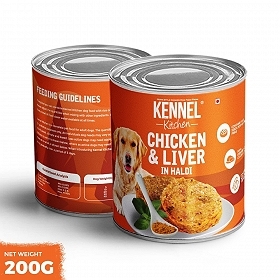 The bottom layer of the coat is soft and dense and keeps the dog really warm whereas the top layer is harsh and long to let the water soak off and not go down to the bottom coat. These breeds only shed twice a year. So, following are a breeds with double coats. 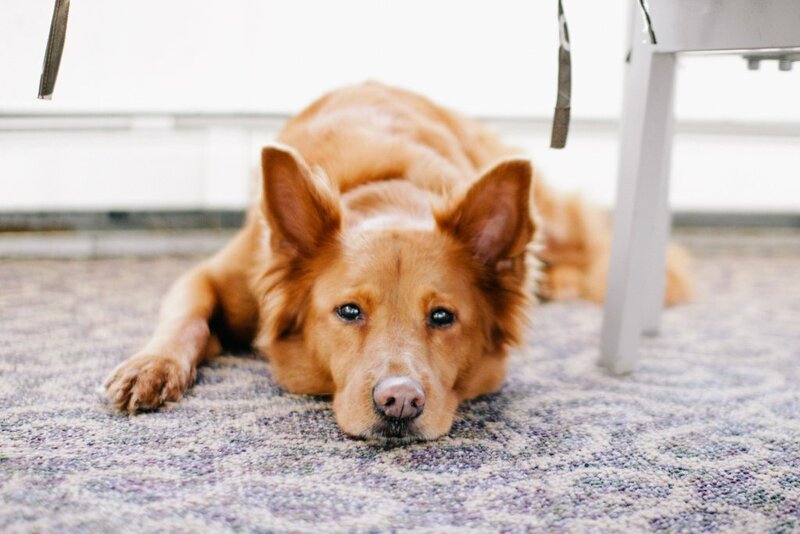 Herding Dogs were used for herding of the livestock and guarding of the flocks all days and night and are considered very intelligent as they are independent of humans. Herding dogs have coats like sheep since they are exposed to the same environment as sheep for their lives. Few of the breeds that come under herding dogs are German Shepherd, Australian Shepherd, Belgian Sheepdog, Border Collie etc. 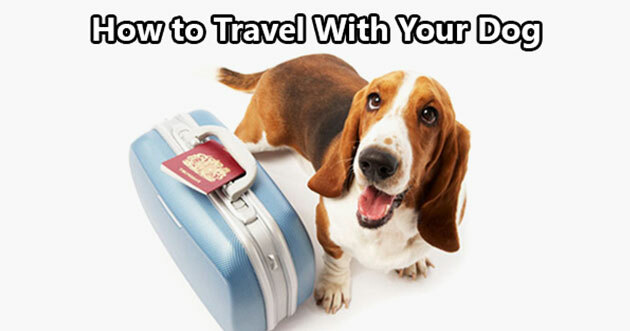 These may have longer or shorter coats and may vary in different types of breeds. 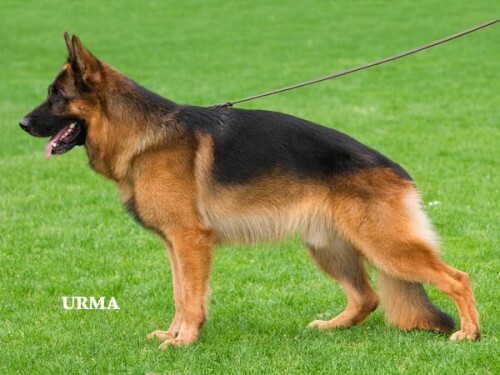 A German Shepherd dog is a loyal, protective and an intelligent dog. 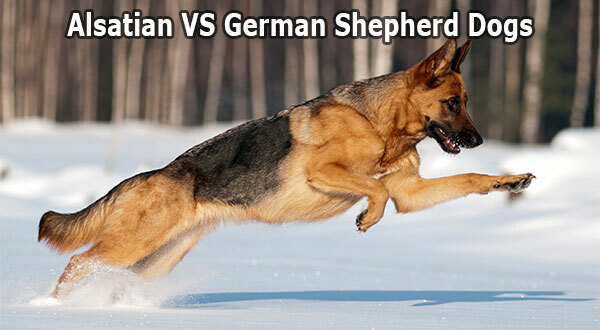 They were originally bred in Germany for herding sheep, as farmers relied on dogs to protect their flocks. These dogs are athletic, intelligent and capable. The outer coat is as dense as possible with straight hair that lay close to the body. 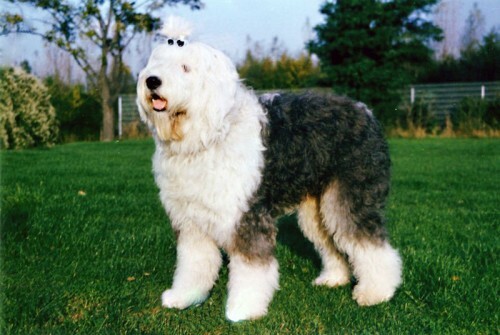 Old English sheepdog is a breed that is strong, compact and balanced. 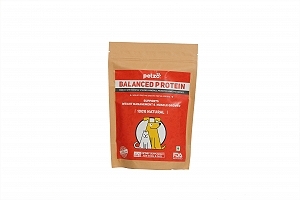 It is also thickset, muscular and able bodied that makes it fit for the demanding tasks required of a shepherd's dog. These dogs have a good hard texture and is free from curls. The undercoat is considered waterproof and the rest body has dense hair. These are big muscular dogs that are used as livestock and property guards. 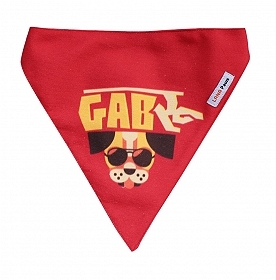 They are also used as rescue guards in case of Saint Bernards. Working dogs usually live in the mountains and are used to do heavy and rough work, so their body demands double coats that are weather resistant. These have long, fluffy and water resistant coats. Few of the working dog breeds include Tibetan Mastiffs, Leonberger, the Great Pyrenees, the Saint Bernard to list a few. 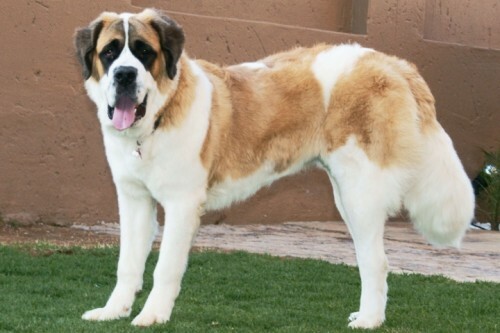 Saint bernards are the powerful, imposing, tall figure that have the most intelligent expressions. They can be a little stern at times but are never ill-natured and were originally bred for rescue. The breed has become famous through tales of alpine rescues, as well as for its enormous size. They have large thick hair and are mostly used in the cold regions with a Barrels in their necks. 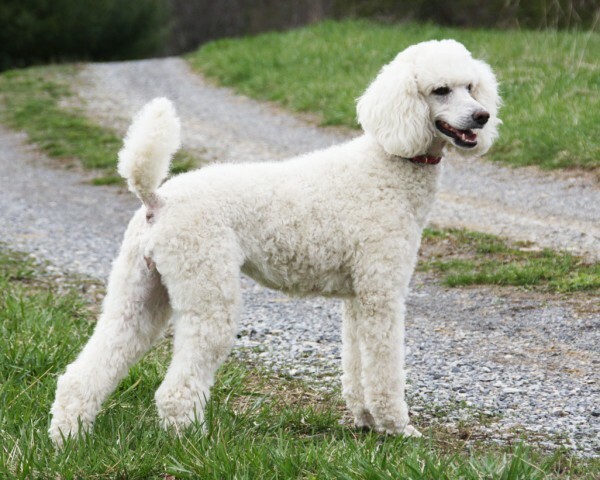 Poodles are the oldest dog breeds that the French used for duck hunting. The mid-sized Miniature Poodle was used to sniff out truffles in the woods. The tiny Toy Poodle's main job, was to serve as a companion to the wealthy class. 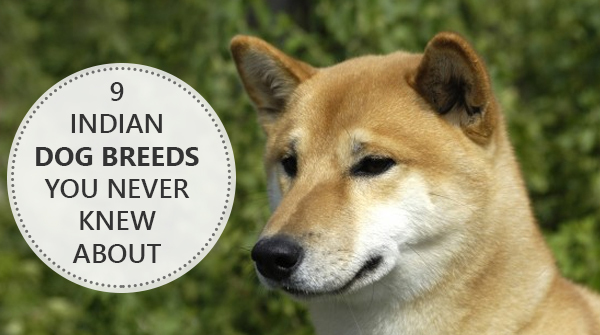 It is a non shedding breed and is good for people with dog allergies. They have curly and hard texture hair, and are high maintenance dogs. Spitz or Spitzen were bred around the Arctic Circle. They have Fox like ears, curvy tails and puffy double coats. They were bred to pull sleds and had to remain outdoors all day long in the snow. 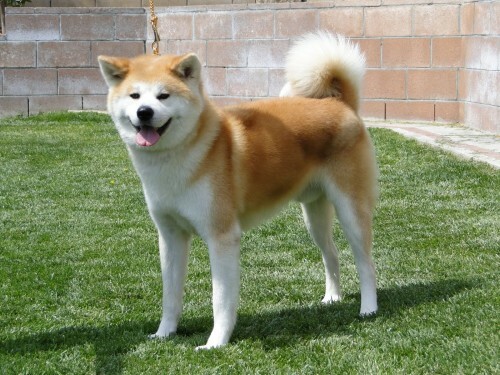 These types of dogs include the German Spitz, the Akita, the Korean Jindo, the Shiba Inu, the Alaskan Malamute, the rare Chinook, the Siberian Husky, the Alaskan Husky and the tiny Pomeranian. Akita is a large and powerful breed with an intimidating presence.This breed was earlier used for guarding loyalty in Japan. They have an undying loyalty towards their masters. They are double coated where the undercoat is thick, dense and shorter than the undercoat. The tail has the longest coat. 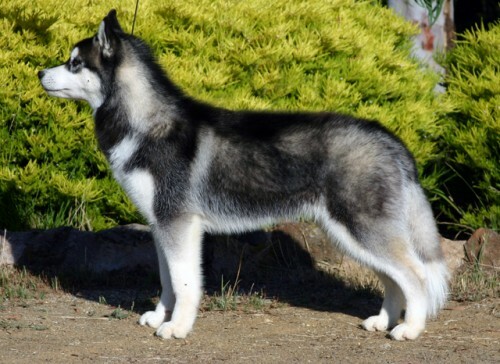 Siberian Husky’s are beautiful dogs with a thick long coats that originated in Siberia. They are intelligent and independent. They have double coats with medium lengths. The undercoat is soft and dense and of sufficient length to support the outer coat. They are used to living in the arctic area usually and thus need double coats. These are the small type of dog breeds that excel in hunting vermins and also make excellent watchdogs. They may not shed as much and may have the need to pull the coat to eliminate the cause of having dead hair on their body. Some of them come under the toy dog category. 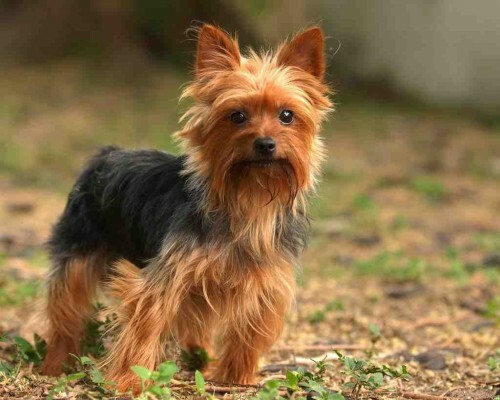 Terrier breeds with double coats include the wirehaired fox terrier, the wheaten terrier, the Tibetan terrier, the Norfolk terrier, some Parson Russell terriers, the Australian terrier, the Irish terrier, the Scottish terrier, the Cairn terrier, the Sealyham terrier and the most popular Yorkshire Terrier. 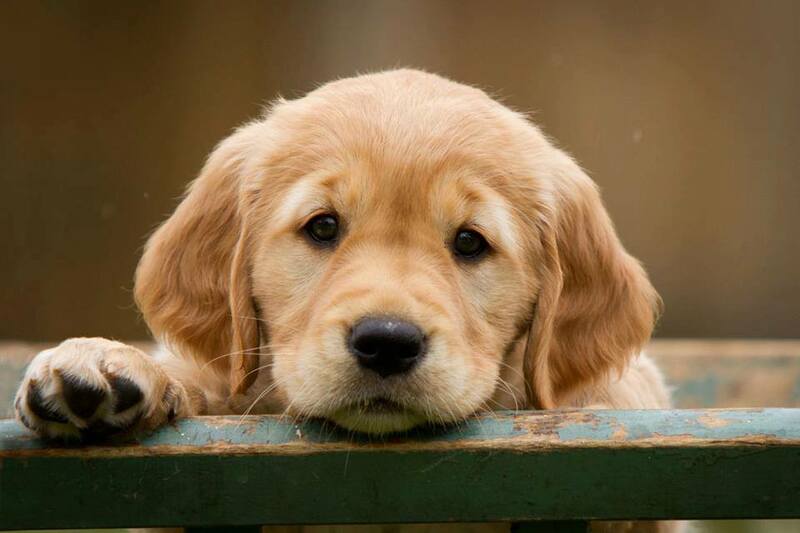 They are classic canine that emerged in the 18th century. There are two types i.e. 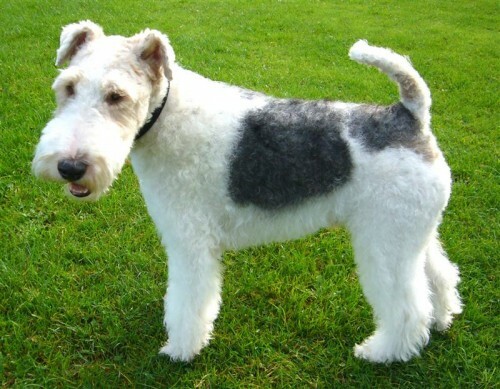 Smooth Fox Terriers and Wire Fox Terriers. Smooth Fox varieties are sleek, elegant, and intelligent, while Wire hair types are handsome, happy, and quite stylish when groomed properly. They are happy go lucky and live in the moment. The other terrier breeds have descended from them. They were used for bolting foxes that would hide in owner’s territory. They were sometimes mistaken as foxes themselves. They have a smooth yet hard coat and shed very little. The hair is so dense that you can't part it with fingers to see the skin, with stiff hair at the undercoat. These are said to be a loving companion with an elegant look and suitable apartment capability. Because of its small size it travels in handbags and in style. Their descendants were particularly used to catch rats in mills and later on came on as stylish dogs. They have long and silky straight coats without a wave.